SKU: N/A. Category: Banners. 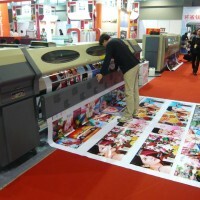 Tags: banner printing nyc, banner printing services, banners printing brooklyn ny, banners printing tucson az, birthday banners print, canada banner printing, Canvas Printing, cheap banner printing, cheap banner printing washington oregon california, color banner printing, color banner printing california, custom banner printing, digital banner printing, flex banners printing, grand opening banners printing, large banner printing, large banners printing, large format banner printing, outdoor banner printing, outdoor sign and banners printed, paper banner printing, poster banner printing, printing for less banners printing, promotional banner printing, pull up banner printing, pvc banner printing, removable banner printing, retractable banner printing, roll up banner printing, roller banner printing, sign banner printing, signs and banner printing phoenix az, signs banners printing, silk banner printing, street banner printing, vinyl banner printing machines, vinyl banner printing nyc, vinyl banners printing, wholesale banner printing, wholesale banner printing arizona, wholesale digital banner printing. Banner is the requirement of every business starting from business name banner to product display and event advertisement every time there is a need of banners printing for business. Attractive display and designs creates opportunities to reach to the target audience even without spending anything substantial. It can’t be denied that ever-growing competition in the market has now made the promotional campaign an unavoidable component of the business. That’s the main reason why both the small and big business outlets are now opting for advertising with banners these days. 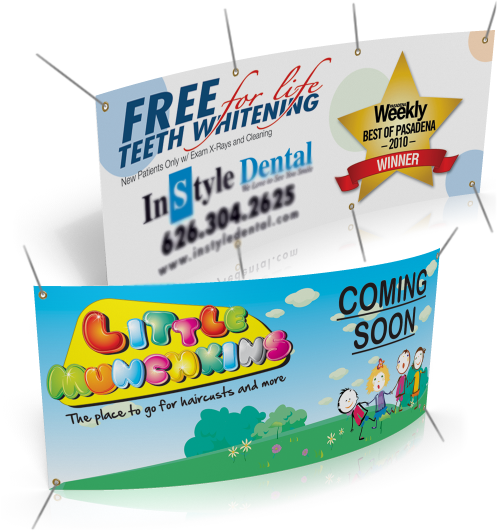 It has always been proven that banner advertising is one of the cheapest and effective method of reaching out to the customers. 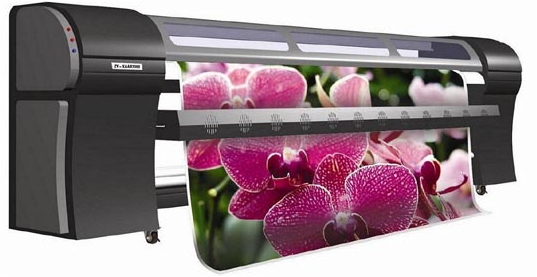 At Rebecca Printing, we are offering privileged printing within budget so that small businesses can also spend for banner printing and spend within their limit while realizing their goals easily. In this way you can reach the prospects instantly and reach your targeted audience in a desired manner. 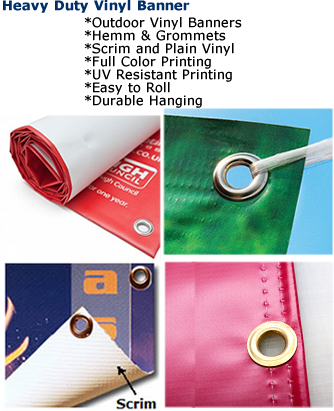 For banner printing, the size which they are offering are 2′ x 10′, 3′ x 12′, 4′ x 10′, 8″ x 10″ of variant materials like 13 Oz Matt Vinyl and 9 Oz Matt Vinyl. They also provide stress on its finishing where they use Grommets & Hem, 3″ Pole Pocket (Left & Right), Raw Edges (No Grommets & Hem). They also accept bulk orders.